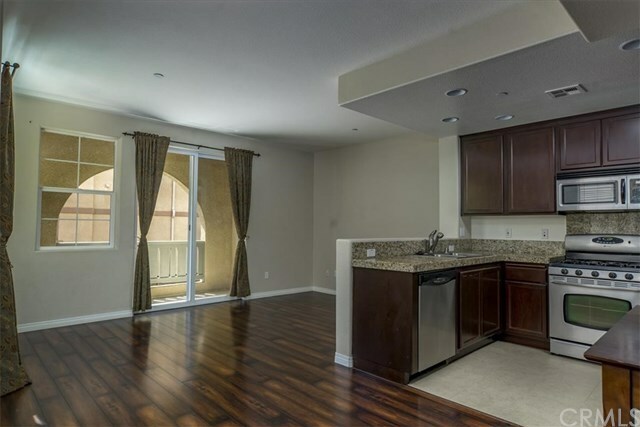 Youâll love this gorgeous, tri-level condo with an open floor plan, wood floors and granite countertops. This 3 bedroom, 2.5 bathroom home with a balcony and 2-car tandem garage will give you 1,905 sq ft of generous space to move about. Situated in Tumbling Waters community, amenities include clubhouse with gym and rec room, near trails, dining and shopping, just minutes from downtown, Cal Poly and wineries. Come see this wonderful condo! Directions: Orcutt to Sacramento to Bay Leaf. Park in guest parking.